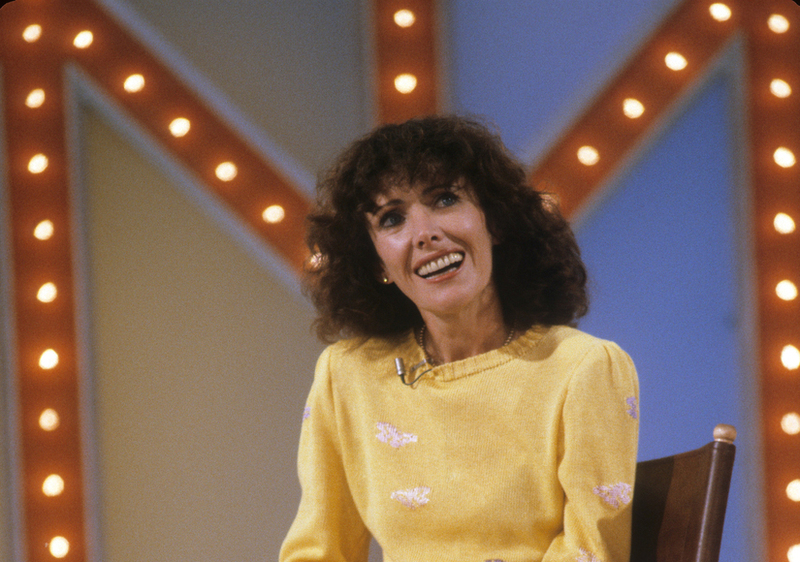 Actress Beth Howland, best known for her role on the '70s sitcom “Alice" has died at the age of 74. Howland played naïve waitress Vera Louise Gorman on "Alice" from 1976-1985, earning four Golden Globe nominations for her work. 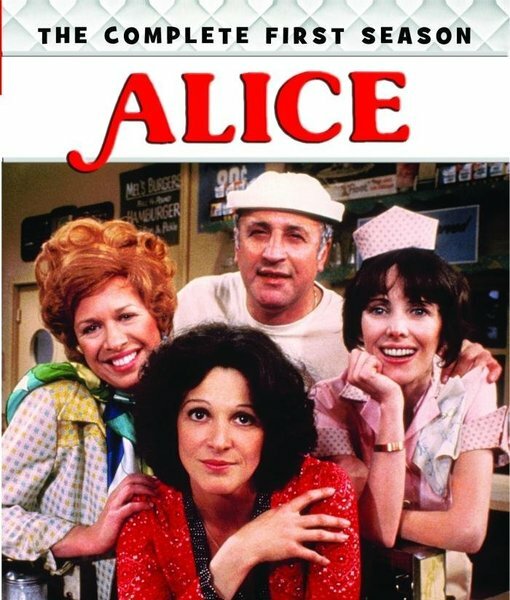 Aside from "Alice," she also made appearances on "The Mary Tyler Moore Show" and "The Love Boat." Howland originated the role of Amy in the 1970 Stephen Sondheim musical "Company," in which she sang the memorably motormouthed "Getting Married Today." Howard is survived by Kimbrough, and also by her daughter Holly from her first marriage, to Michael J. Pollard.